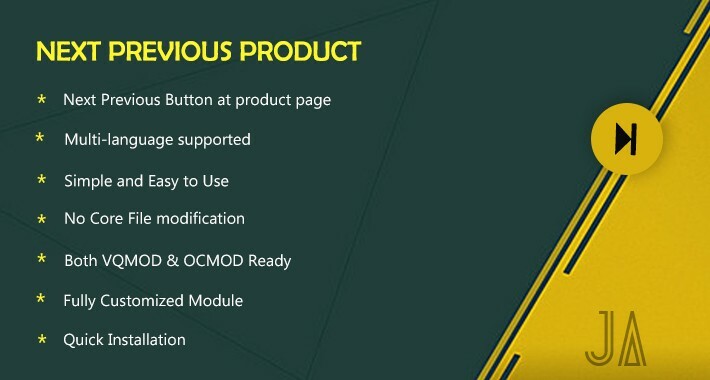 Next previous product tool is useful tool to add next and previous product button as product page. So that store users can easily navigate between products. 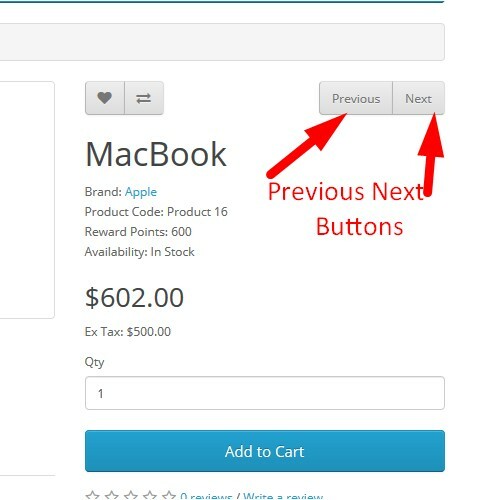 On hover of button you can see product page. 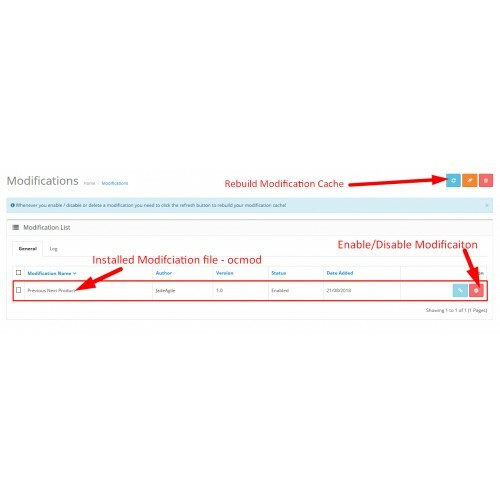 Next Previous Product OCMOD is easy to install using the new OpenCart Extension Installer Or using VQMOD. This extension helps you to show next previous product links at product page.